A feature-rich, scalable analog addressable control panel—designed to be expandable—represents Gamewell-FCI’s building block approach to cost-effective, life safety system solutions. Designed to meet the needs of the smallest to the largest applications for commercial, industrial, and institutional installations. 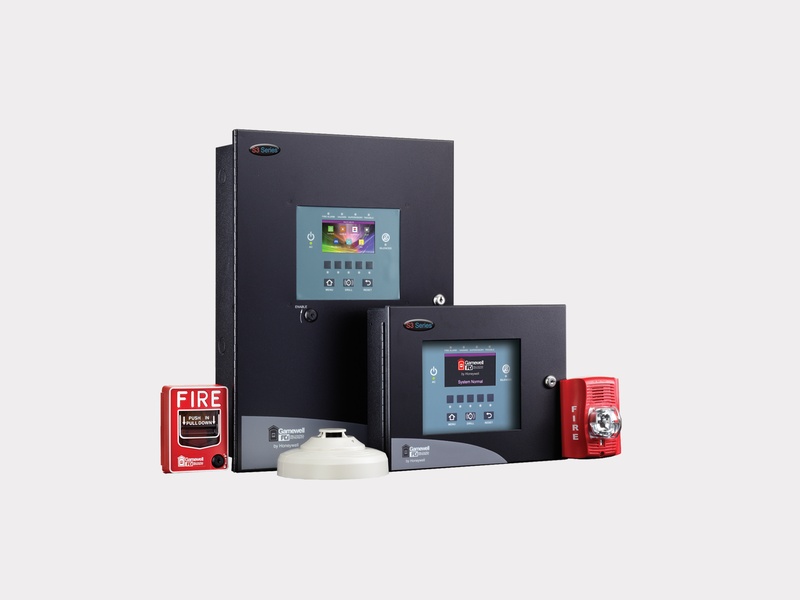 UL Listed for Remote Station, Proprietary, and Central Station fire alarm systems. One or two signaling line circuits, each capable of accommodating 99 analog sensors and 98 monitor/control points for system maximum of 394 points.